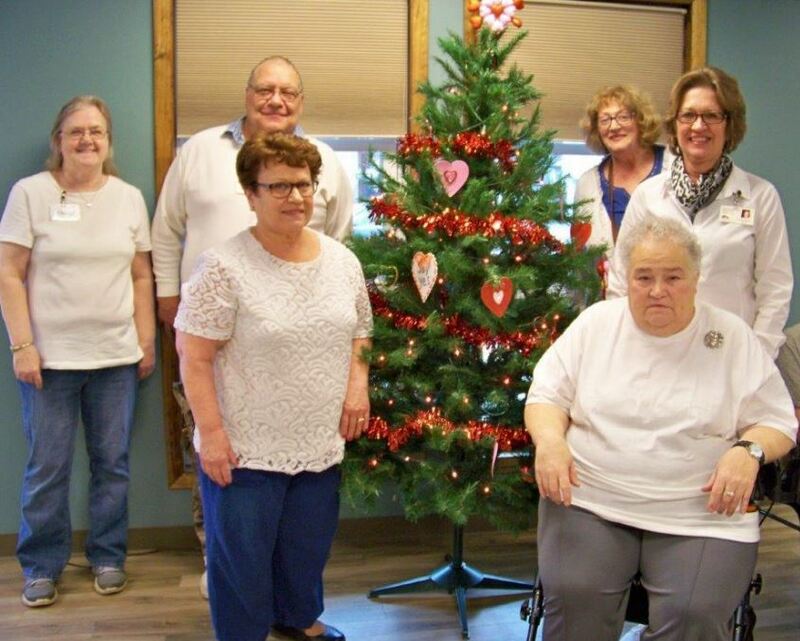 The Clearfield Center for Active Living recently celebrated Winter by hosting a “White Out” Day. They also made Valentine crafts and ornaments for their Valentine tree. If you’re looking for something to do or some fellowship with other seniors, consider coming in to join the fun. You can get involved in regular social, recreational and educational programs scheduled at the center. The center is located at 116 S. Second St., and is open Monday through Friday from 8 a.m. to 4 p.m. You can view monthly menus and center activities at www.ccaaa.net. Pictured from left are Cheryl Fluke, John Searle, Ruth Catino, Diane Szlasa, Connie Harris and Joan Serena.